and special offers forever! Its Free and Simple to do! 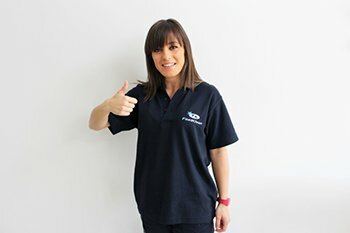 Established in 2001, FastKlean has become one of the capital’s most successful, dynamic and professional cleaning company in London, offering unbeatable service, reliability and levels of customer care that have set an industry standard. We provide top quality and affordable commercial and domestic cleaning services to all Central and Greater London areas including surrounding cities. 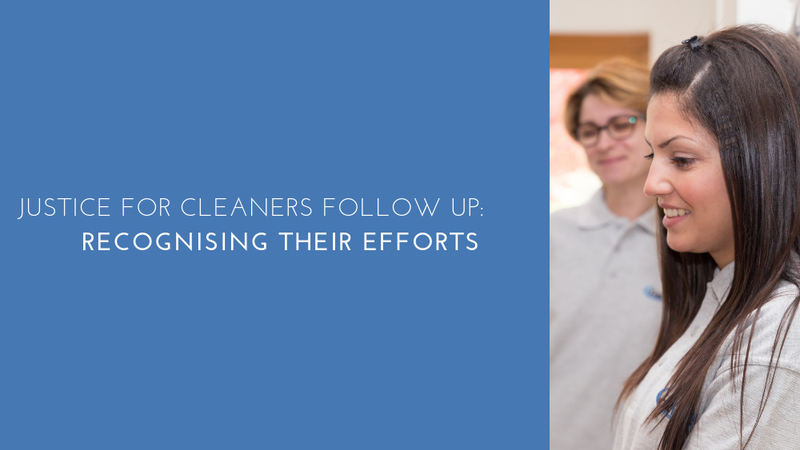 We aim to introduce only dependable, honest and professional cleaners to our clients. In nearly two decades of rapid growth, our reputation and client list had grown from strength to strength. Our domestic cleaning division is also a big part of our success, and we provide efficient, reliable and flexible solutions to homeowners across the capital. Choosing FastKlean means you are opting to use one of the most experienced cleaning companies in London, and we have the track record and experience to back that claim up! However, there is a multitude of other compelling reasons to use our recommended cleaning services and our expert cleaners. Proven experience and quality service since 2001. Our cleaning company provides bespoke services to a vast range of organisations from across the private and public sector in London. 80% of our clients are derived from referrals. We build and encourage strong relationships. We will listen to your needs and requirements, and will always give you the most accurate estimate of your costs as is possible. We will ensure that you are given practical and realistic advice. Reliability – our cleaning services are provided on time and budget. FastKlean is up-to-date with the very latest materials and equipment. We treat every assigned contract individually and with utmost care in order to ensure customer satisfaction. Our cleaning company takes precaution in making sure that all our operatives carry out their actions skilfully, and all Health & Safety measures are recognised and correctly tracked. Accreditations – we are fully accredited members of all recognised organisations and hold all necessary and relevant certifications. 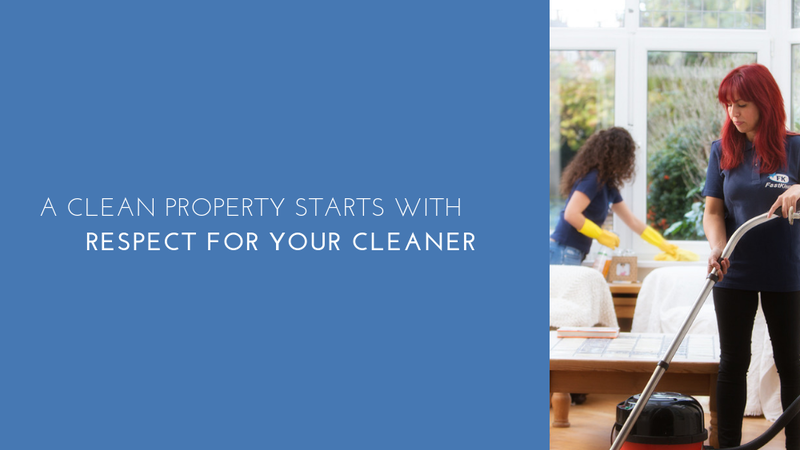 Our cleaning company in London prides itself on offering brilliant value for money. Click here to check out our reasonable cleaning rates and exceptionally competitive and honest hourly prices. 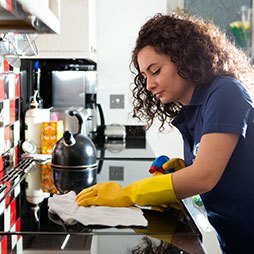 All of our professional cleaners work to the highest standards of professional cleaning and provide quality customer care that is among the highest in the industry. We are fully insured – up to £10,000,000. Our cleaners are Police and DBS checked. Uniformed, dependable and responsible staff. 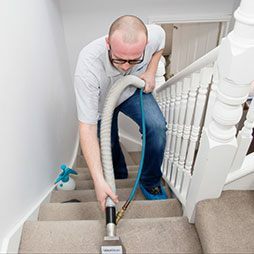 Our carpet cleaners are skilled specialists that will deliver the best possible service to keep your carpets and upholstery looking fresh and clean every day. Cities we cover: London, Oxford, Cambridge, Bournemouth, Chelmsford, Southampton, Milton Keynes, Colchester and Birmingham. Feel free to contact our friendly customers support team on 020 7470 9235 for more information about our cleaning services and a Free Quote. You can also use our live chat to get in touch with us or complete the online contact form here. I regularly use the FastKlean cleaning team for my private house and business office. They have always been impeccable with the service, timing and any problem solving we may have. I have always recommend them to many of my clients and friends and the feedback has always been great. Long life to FastKlean!!! I have worked with the FastKlean team on numerous occasions, with each being a more pleasurable experience than the next. The FastKlean team are efficient, courteous and their staff well trained and polite. I do not hesitate to recommend FastKlean to friends and colleagues when asked for a recommendation. Do you know which are the 7 of the dirtiest spots in your home? Watch this video to find out how to deal with them! https://www.youtube.com/watch?v=Cd-dwPyKJOU Don’t forget to tell us more tips and tricks that you know in the comments below!